Pomelos are a hybrid of grapefruit and shaddock. The fruit calibers are 15-25 cm with weight between 500-2000 grams each. 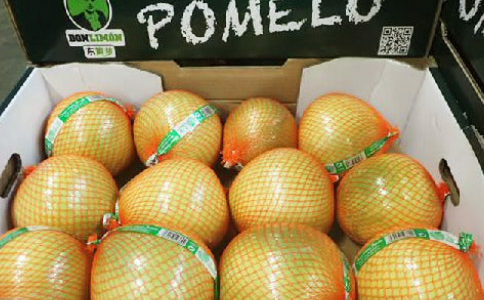 From September until January, Don Limón is selling honey pomelos from the variety Pinghe and Guangdong in sizes 8-12. The varieties are named after their counties of origin with their distinct weather conditions for a perfect honey pomelo production. The brands sold are Don Limón and Generic. The varieties are named after their counties of origin with their distinct weather conditions for a perfect honey pomelo production. Best quality is provided due to on-field quality control, meeting the reqirements of the environmental certificate Global G.A.P. and applying new marketing strategies. 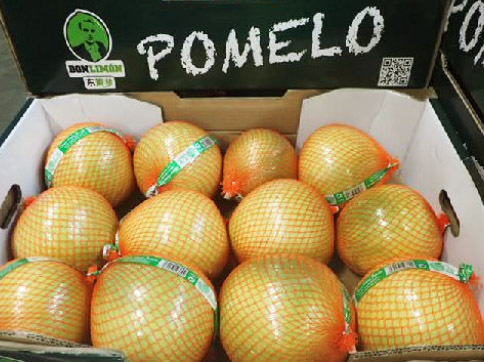 The honey pomelo market in Europe is continuously developing and Don Limón brand’s value is increasing since the beginning.